Love the flooring, please provide details. 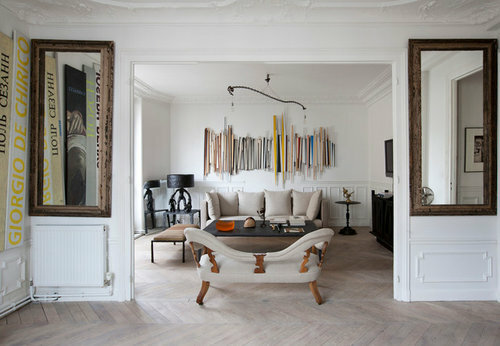 I love the herringbone flooring, please provide manufacturer and color. hi.i'm the photographer and i don't know, i'm sorry.